Stock is not reserved until you submit your order. Pro-forma accounts: please call the office with payment details once you submit your order. Ravemen Lighting. Ravemen is derived from their passion for bike riding and concern for bike riders as well as others’ safety. Coming from different areas of the bicycle industry and being biking enthusiasts, engaging in night riding is quite normal for us. 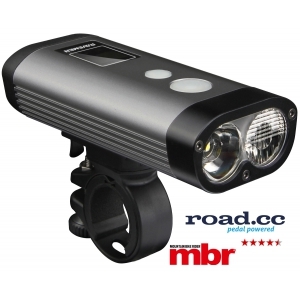 To our regret, most of the high-output bike lights on the market have no anti-glare capability, which is dangerous to oncoming traffic, and as a result places them at great risk. 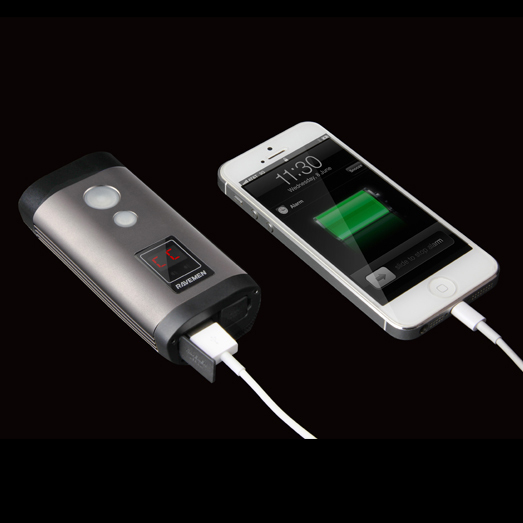 In fact, many people have had the experience of being dazzled by high lumen bike lights, and Ravemen believe that every rider also tries not to disturb others while enjoying the fun of riding. 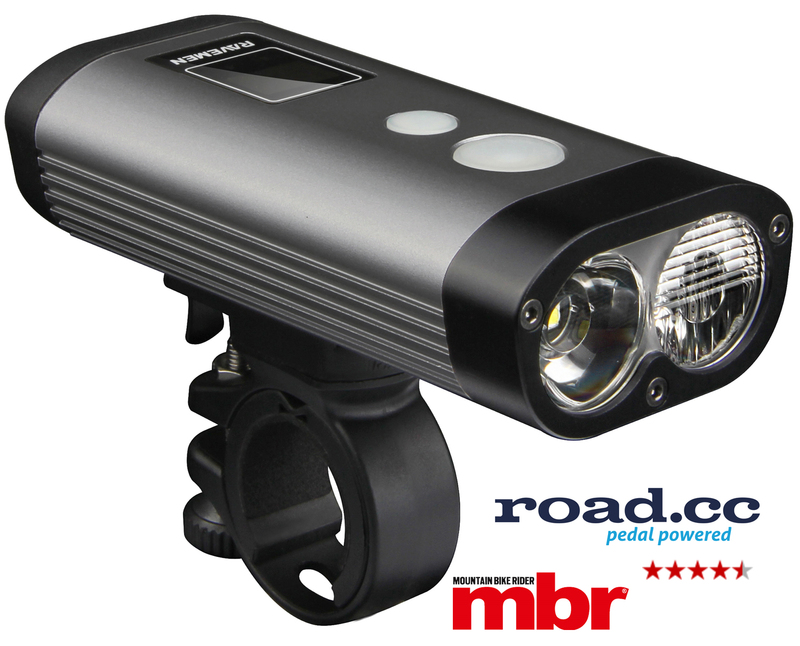 Based on such perception and being inspired by automotive headlights, the idea of applying a similar design to bike lights came into their minds. Through the entire process of conceiving, designing, proofing, testing and adjusting, they finally made it! 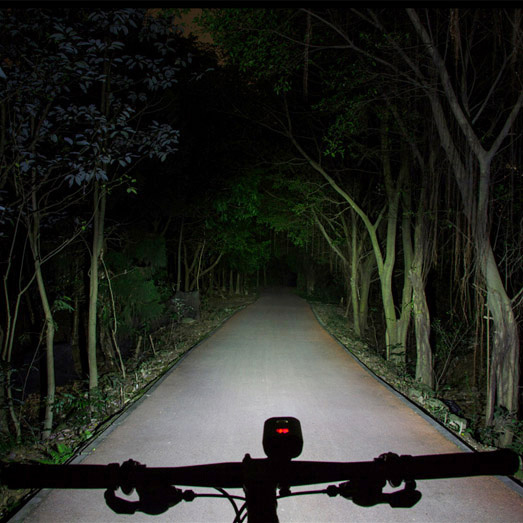 That means the world’s first bike light with a simulation of the design of automotive headlights is available. 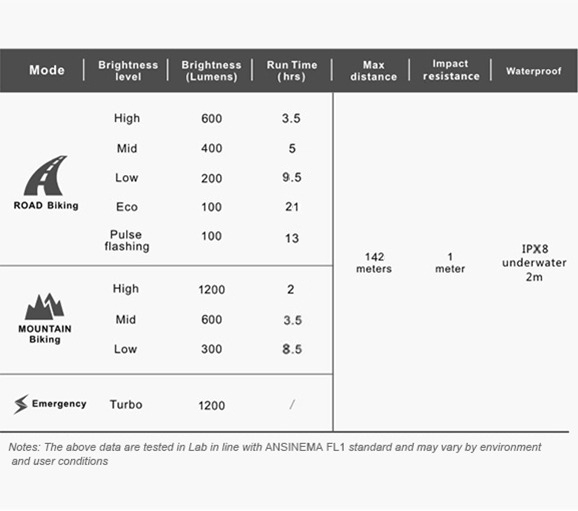 Combining high quality and durable material with innovative design, along with the concern for riders and others’ safety which has been fused into their genes, Ravemen promise their products will be not only reliable and easy-to-use to improve your riding experience, but also a trusted companion that will earn you respect from others. - You will be asked for your location. Server Time: 21/04/2019 14:11:01, Render Time: 0.011 seconds.